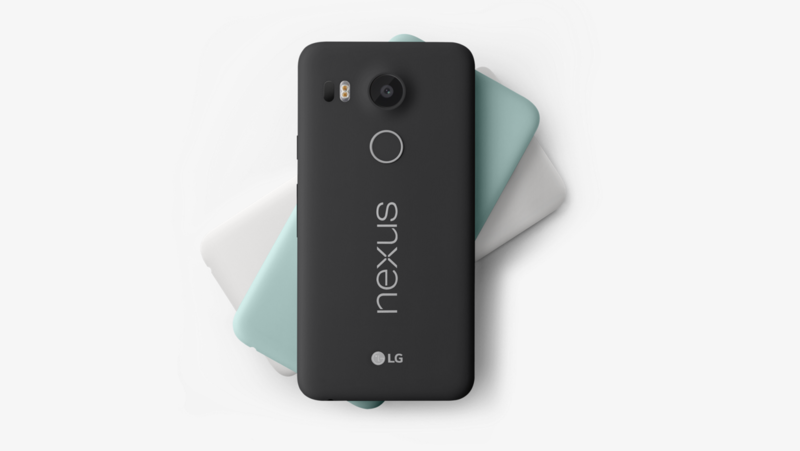 LG – Google Nexus 5X on sale for $299! You are at:Home»DEALS»LG – Google Nexus 5X on sale for $299! LG’s take the Google Nexus line, the Nexus 5X was officially announced three months ago and with the time passing by a drop in sales price is inevitable. Originally priced at $349, now you can get the 16GB model at various retailers for $299.99, a $50 discount from the original price. Specification wise, the LG Nexus 5X has some standout features, such as, fingerprint scanner, 12.3 MP camera with 4K recording at 30FPS, and comes with fast charging, one of the newest phones using USB-C! Personally at this price point, there is no reason to purchase a OnePlus 2. Get the Nexus 5X at Amazon! Get the Nexus 5X at Best Buy! Get the Nexus 5X at the Google Store!